How successful would you be trying to hit a moving target with the wrong weapon? Like deer hunting with a rock? Shooting clay pigeons with a slingshot? Or wild boar hunting with a fishing pole? Well in today’s environment marketing online is much more difficult. Converting the skeptical and untrusting consumer into a buyer is hard. It’s the single largest strategic hurdle and potential opportunity every business owner is up against. It’s also the single biggest challenge your competitors are struggling with as well, so you are not alone. Every piece of your marketing system can run like a well-oiled machine, whether it’s an ad, a landing page, a piece of content, an order form or even a follow up email. Delivering to you the exact prospects, customers or patients you desire and those that are most likely to buy from you over and over again. But it cannot and will not ever give you the results you are looking for—if you don’t master the art of perpetual marketing and radically change the resources, tools and strategies you use and the way you convey your message. It is a losing battle if you don’t use every available angle, approach and opportunity to connect with your potential clients. It’s like trying to run a marathon in a pair of flip flops or playing 1 on 1 against LeBron James, Or…You get my point. And yet-the majority of business owners, marketers, sales people and affiliates I see-no matter their size have poorly planned and incomplete funnels that are flat, one dimensional and not well thought out. And quite frankly don’t engage, educate or convert their prospects the way they should. 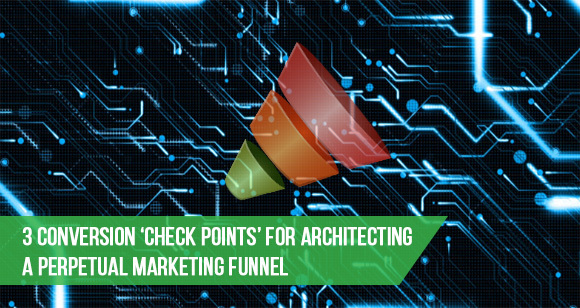 Almost no one really “gets” or even knows the psychology, purpose and planning of the 3 conversion ‘check points’ that make up your perpetual marketing machine. 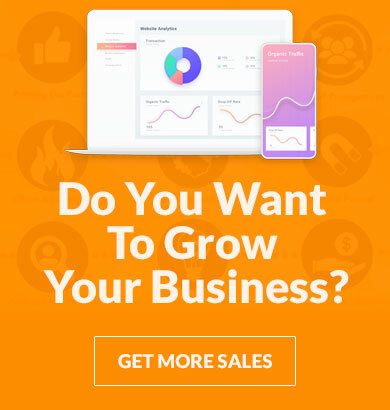 Content Funnels – A fully optimized and automated conversion funnel that consistently produces new customers from paid traffic while building your brand awareness and market affinity. 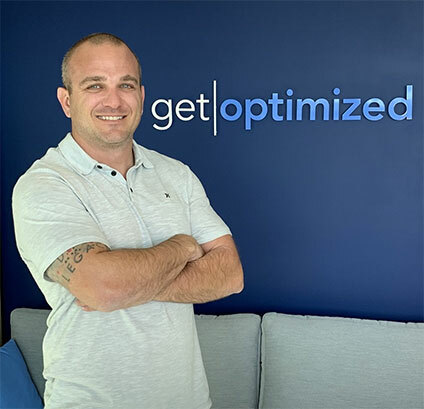 They are the Content Conversion, the Sales Conversion, and the Follow Up Conversion and together they can help you dominate a market. This is where you educate, indoctrinate and entertain your prospect. Here you are building value and putting your best stuff out there for the world to see. And don’t worry about putting out some of your best stuff, by doing so you’ll become known as a valuable resource and an expert in your given field. Consider this as a great opportunity to give to your future customers and by doing so you’ll brand yourself as the “go to” source of information in your industry it’s also where you’ll get those raving fans we spoke about. This is your Results in Advance kind of stuff. This is where the money is made but don’t think that adding value isn’t important here too. Remember you are always solving problems for your prospects this is even more important when you are asking them to part with their hard earned money. Your job if you choose to accept it is to create so much value, goodwill and real life solutions that they have no other choice but to utilize your product or service. You become the logical choice. Remember, the content funnel has done the job of teaching your prospects valuable skills and the benefit of your expertise the sales funnel should simply be an extension of that allowing them to invest in your solution. This is your opportunity to continue the conversation and again your primary focus should be to keep adding value and begin the process of tying up the loose ends in your prospects mind. These follow up emails will help overcome objections, give case study examples and remove each and every potential roadblock in a way that is helpful, educational and sincere. At this point the prospect knows who you are, they understand your approach, they trust you and buy from you over and over again. If you’ve done it right they will become your biggest supporters – Brand Evangelist. The Next Step is to begin compiling your assets to build out your perpetual marketing machine. We’ve created a quick and easy way to gather all of the resources you’ll need for each step of the process. It’s a handy worksheet to make it super simple. Don’t forget, your competitors don’t understand the content funnels strategy you’re learning here. Now is your chance to claim your market and leave your competition behind.